Jason Holt is Associate Professor at Acadia University. 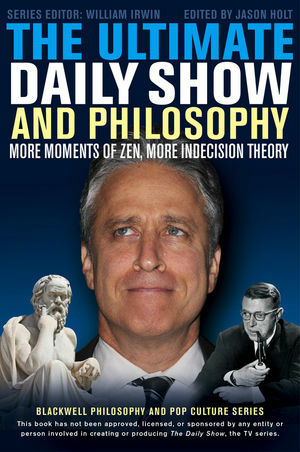 He is author of Blindsight and the Nature of Consciousness, co-author of Flexibility: A Concise Guide, and editor of The Daily Show and Philosophy and a forthcoming anthology in philosophy of sport. William Irwin is Professor of Philosophy at King’s College in Pennsylvania. 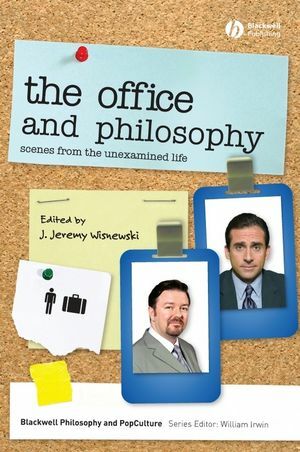 He originated the philosophy and popular culture genre of books as coeditor of the bestselling The Simpsons and Philosophy and has overseen recent titles including Superman and Philosophy, Black Sabbath and Philosophy, and Spider-Man and Philosophy.